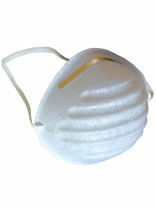 Very low breathing resistance, with high filtration efficiency. Adjustable headstrap. Exhalation valve reduces hot air build-up and further enhances breath-ability. 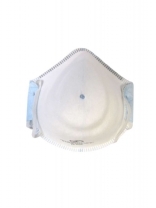 Soft polypropylene inner layer. Pre-shaped nose cushion. EN149:2001+A1:2009. 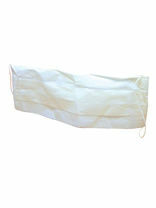 Surgical masks and dust masks. 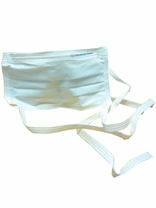 Disposable Face Masks suitable for general clean ups & medical applications.